Why "How I Met Your Mother" should never reveal the "mother"
Although this is primarily a sports blog page, I am taking advantage of it (hopefully Chris is OK with this) to express my thoughts on an upcoming issue in comedy television: the “mother” of CBS’s hit TV series “How I Met Your Mother.” Here’s what I have to say about it. 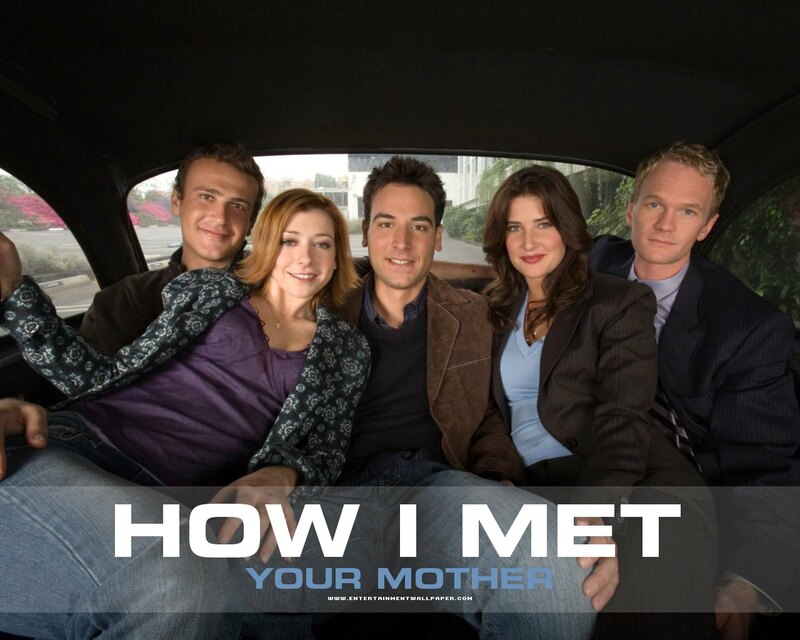 “How I Met Your Mother” is currently in it’s 8th season on CBS. One major aspect that has made How I Met Your Mother such a great show for all of these seasons is the audience’s idea that Ted will live a “happily ever after” life after the show. The universal idea is that Ted will finally succeed. After years of failing to meet the “girl of his dreams,” Ted will find the perfect woman and live the perfect life. I would even go as far as to say it has given a good portion of viewers (like me) hope in their searches for the girl of their dreams. So, what is the one way to skew that view in the audience’s mind? Reveal the mother. If they revealed the mother, no matter who it is, there would be some sort of backlash, some portion of the audience would undoubtedly reject her. And why wouldn’t they? After all of this anticipation, all of the build-up, and all of the individual audience members thinking of what the perfect woman will look, act, and be like, it would be IMPOSSIBLE to satisfy everyone with this woman. Therefore, the only way to satisfy the entire audience would be to never reveal the mother. This is the only way to ensure that Ted ends up with the perfect woman in the mind of the audience. Let the audience continue to decide who Ted ends up with, and don’t ruin what was such a great show with a controversial ending. And not only would it be a controversial ending, but an ending that really doesn’t matter. In the scope of the show, the mother really doesn’t ACTUALLY matter. The show is called “How I MET Your Mother,” and the entire idea of the show is everything that led up to the moment where Ted finally meets her, but never suggests we will or should ever find out who she actually is. The bottomline? The show producers will NEVER be able to meet the audience’s expectations of the “perfect girl,” therefore, the only way to not skew the audience’s outlook of the show, the audience’s memory of the show, and their enjoyment of the show as a whole, would be to leave them to decide who the “perfect girl” is for Ted.